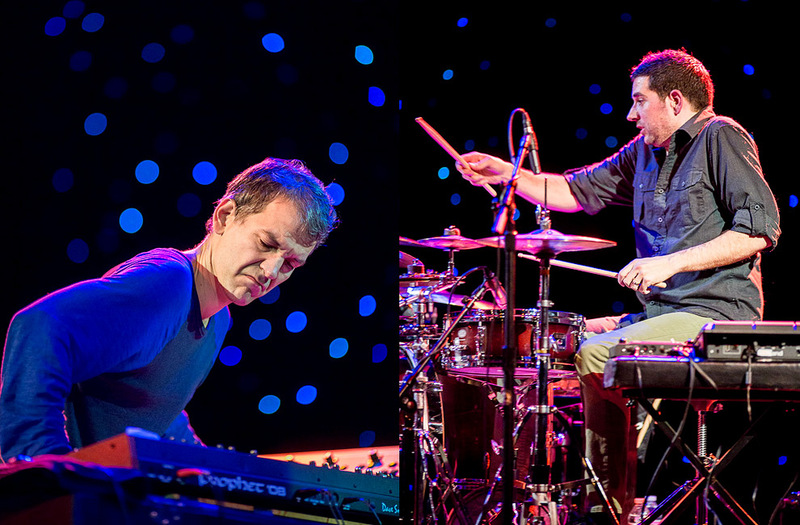 The Earshot Jazz Festival continued on Weds night at the Triple Door. 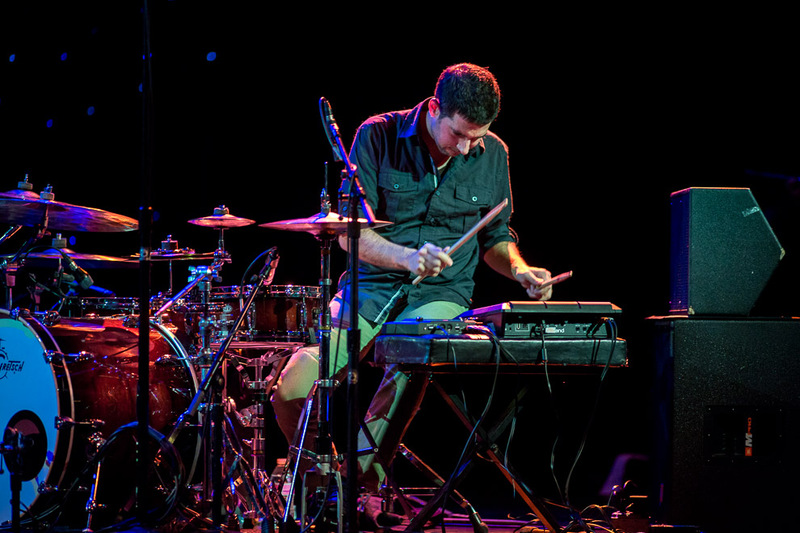 Brad Mehldau, one of the greatest of modern jazz pianists, debuted a piano-less duo, extending his range to Fender Rhodes and a battery of synthesizers, with Mark Guiliana, one of the most exciting young drummers on the scene. 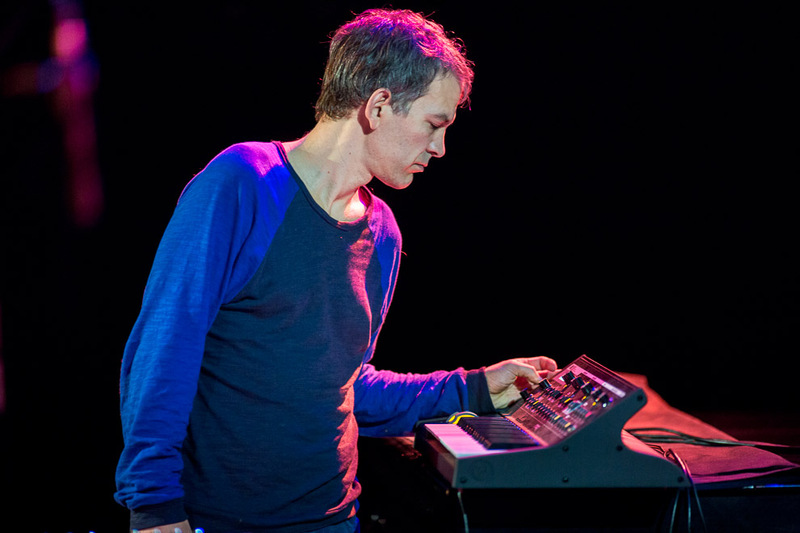 The result was a trance-laden, free and majestic live performance in which Mehldau displayed a pension for calmly improvising in a way no other modern pianist can. Guiliana’s jungle-beat precision and unbreakable groove touched upon modern drum ‘n’ bass, nodding back to the unbound dance-funk spirit of the early 70s. 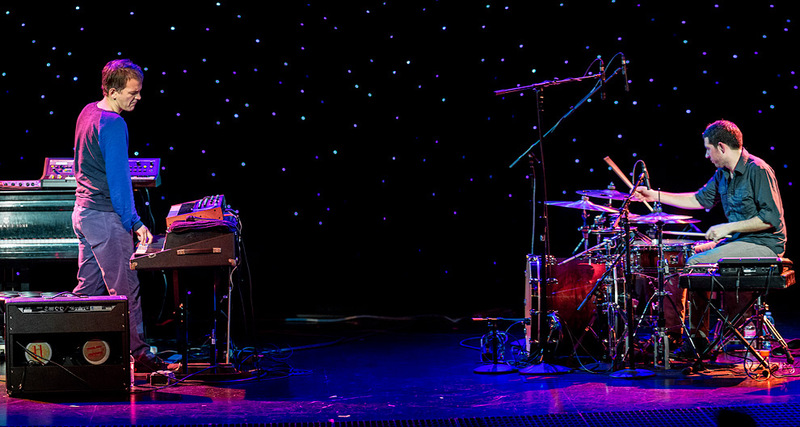 A completely free-form performance with no set compositions, the sound was two of the world’s most refreshing instrumentalists deftly humanizing live, improvised electronic dance music.